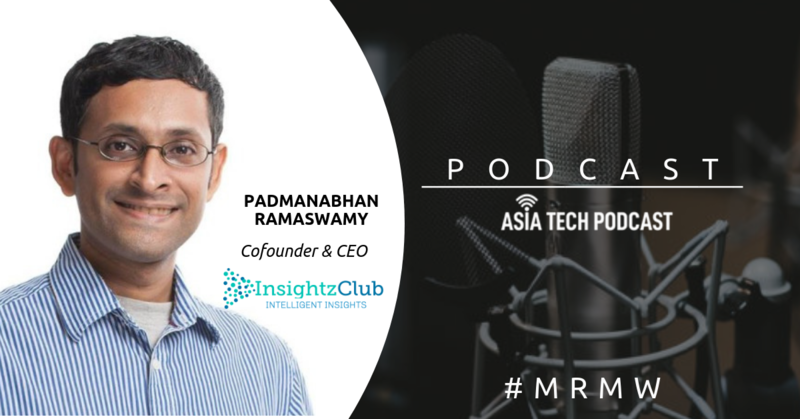 Recently, Padmanabhan Ramaswamy Cofounder & CEO of InsightzClub joined Asia Tech Podcast host Neville McKenzie in the ATP studio to share his journey of setting up InsightzClub and the challenges they faced along the way. An interesting conversation about the feedback they receive and the manner they deal with them. They also talk about how they are using data & cutting edge technology to derive deep consumer insights for their clients. Padmanabhan Ramaswamy is one of the key speakers of our upcoming conference- MRMW APAC which is all set to kick off on Feb 20-21 in Singapore. Padmanabhan Ramaswamy (Paddy) is the Cofounder & CEO of InsightzClub. InsightzClub is an AI driven platform for automated consumer insights by aggregating multiple data suppliers. InsightzClub is currently backed by Telstra and works with a host of blue chip customers. He has strong leadership experience in data science and consumer insights. Every year, insight professionals come together at MRMW as a community to discuss the latest tech and trends in the industry. 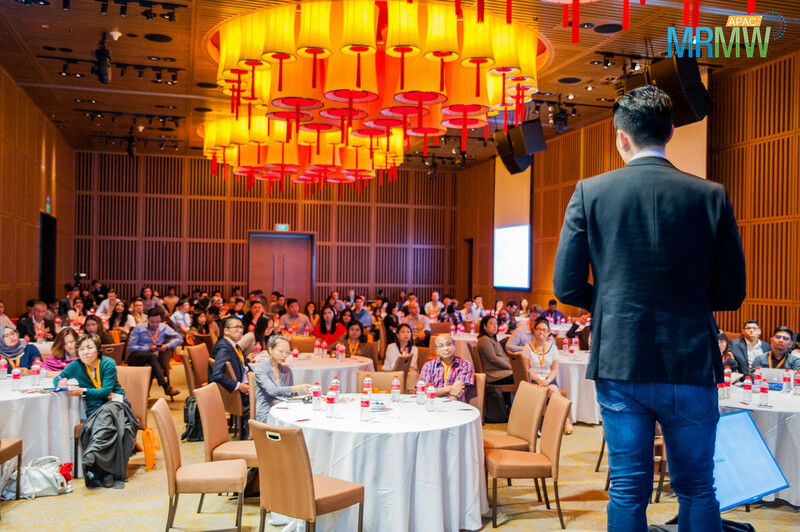 This year, MRMW APAC’s agenda is fully-packed with thought-provoking sessions covering the latest on insight automation, voice tech, data science, digital research, DIY research and artificial intelligence. Meet top speakers from Formula One, Amazon, Spotify, Go-Jek, P&G, L’Oreal, Mondelēz, Income, Intel, Citi, Honestbee, Mastercard, Traveloka, Spotify, Shopee, Insightzclub, Ipsos, Kantar, Borderless Access and many more! Join us on Feb 20-21 in Singapore to explore the future of insight automation with the top experts of MR industry. Book your tickets now!